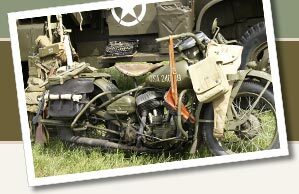 Great bargains on United States WWII military memorabilia. WWII US Navy 2nd Class Special Artificer Rate Patch. Uncommon. WW II MILITARY DEPARTMENT HANDBOOK PART 1 CORPS REGULATIONS 1942 PURDUE UNIVER. 25 - ORIG. WW II BROWN BUTTONS FOR PANTS & SHIRTS APPOX. 11/16 IN DIA. WW II UNITED STATES NAVY PHOTO POSTCARD GREAT CONDITION READY TO FRAME !!! !